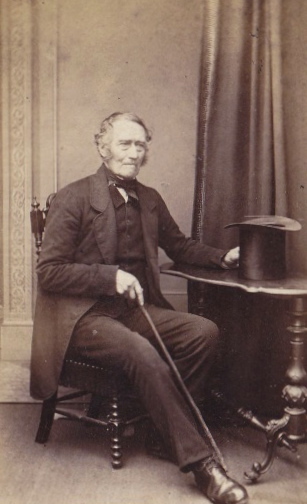 Lancelot Smith was born in December 1785, the fifth of nine children of John Smith of Melmerby, a yeoman farmer, and his wife Hannah Huddart. We have no information at all on Lancelot’s childhood in Melmerby or his early adult life. As the third surviving son in the family, Lancelot had little chance of inheriting freehold property in Melmerby from his father. 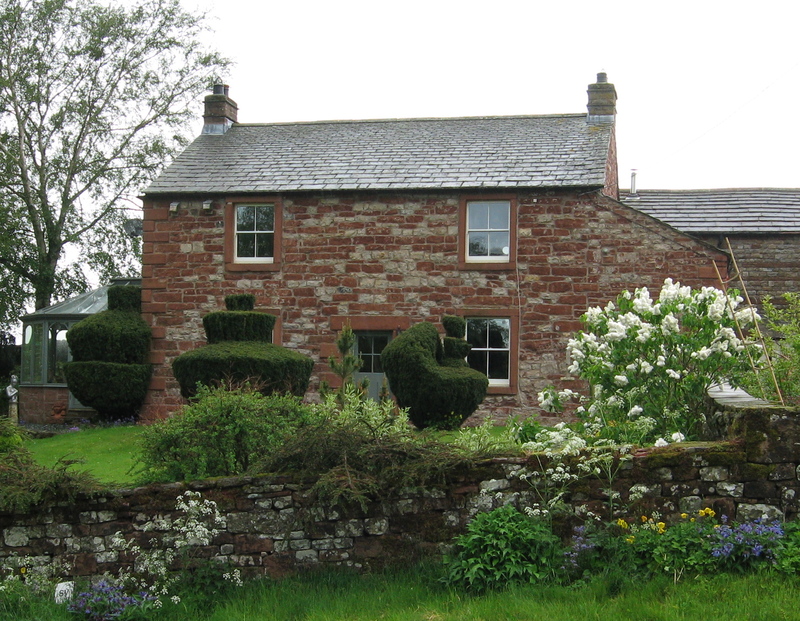 His oldest surviving brother William was the heir to the Melmerby freehold property. Lancelot inherited the sum of £50 from his father in 1821; today, that money would be worth about £36,800 in terms of income. In 1827, he also inherited some freehold land in Melmerby from his uncle Thomas Smith. On 6 February 1817, Lancelot married Elizabeth Westgarth, who was from Gamblesby, a smaller farming community about 2 miles to the north of Melmerby. Lancelot and Elizabeth were married in the Parish Church of Addingham in Glassonby. Elizabeth’s father, the younger son of a yeoman, was a cordwainer (shoemaker) in Gamblesby. The village of Gamblesby is laid out along a long street of houses and farm buildings backing onto the farms on either side. The street slopes gradually downwards as it goes north towards Unthank. The Smiths lived at the north end of the village. Lancelot’s status in the community is confirmed in a regional directory, published in 1829, which lists him as a yeoman in Gamblesby – even though the property was small. All the children were baptized in the Parish Church at Glassonby. Elizabeth died as an infant. In June 1841, when the first full census of the population in England was taken, the Smith family was in Gamblesby; Lancelot and Elizabeth are listed with seven of their children. The infant Elizabeth had died in 1832. Their eldest daughter Ann Smith was living in Gamblesby as a servant in the household of John Westgarth, yeoman and a relative of Ann’s mother Elizabeth. 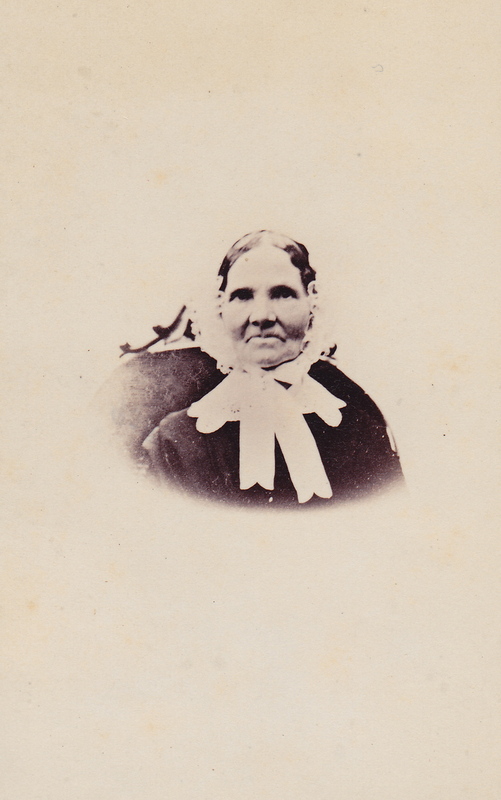 I don’t know where third daughter Mary Smith was living in 1841. Lancelot’s occupation was given as “farmer”, which suggests his landholding was now insufficient to qualify him as a yeoman. The household had one servant, probably a farm worker. It is tempting to speculate about why the family split into two locations. It seems likely that they were finding it difficult to survive on the small Gamblesby freehold property so some of them moved to try to live on a rented farm. This partial relocation does not seem to have been successful enough to keep the family in Cumberland. Soon after 1851, Lancelot with his wife Elizabeth and most of their children moved to Ireland to rent a farm near Cashel in County Tipperary. I believe the move happened in either 1852 or 1853. And I also believe the motivation was economic opportunity in Ireland after the devastation of the Great Famine of the 1840s. Farms in Ireland were available for low rents because landlords needed tenants. 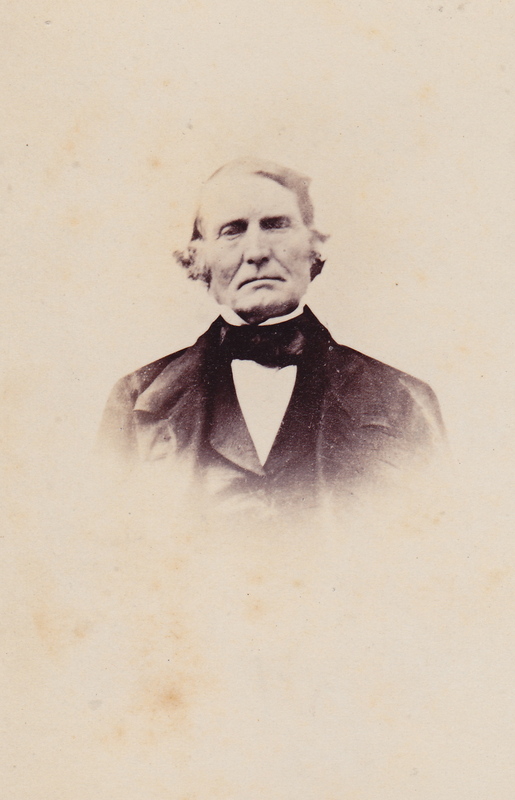 In 1852, Lancelot Smith was 66 years old and his wife Elizabeth was 55. I think it shows considerable courage for them to move with their family to a different country and start again at that age on a new farm with different terrain. Because of Lancelot’s age at the time, I believe the person most responsible for the decision to move was his son Lancelot, aged 28. Even so, it was a huge step for Lancelot Smith to move from Cumberland, where he had only a small freehold property, to Ireland, where he could try to help two of his sons (Lancelot and Thomas) get established as tenant farmers. In April 1854, Lancelot and Elizabeth’s youngest daughter Agnes died, aged 15. She was buried at the Cashel Cathedral Church so we know the Smiths were in the area by that date. Elizabeth died on 22 August 1859 and was buried at Cashel Cathedral Church. We also have another photograph, a more typical kind of studio portrait, of Lancelot Smith. It was taken in Dublin and I think this may have been taken to mark the occasion of his 85th birthday in December 1870. Born just before the French Revolution, Lancelot Smith witnessed great changes in his lifetime. One event that affected his life was the Great Famine in Ireland. He lived in Ireland for almost 20 years. By the time he died, his older son Lancelot was established on the farm at Corballis, County Dublin, and his younger son Thomas was settled on the farm at Blackhall, County Meath. On 12 June 1871, Lancelot Smith died at Grange, County Tipperary. 15 September The Will of Launcelot Smith late of Rathcorvan County Tipperary Gentleman deceased who died 12 June 1871 at Grange in said County was proved at the Principal Registry by the oath of Sarah Smith of Blackhall County Meath Spinster the Daughter and sole Executrix. Effects under £100. Sadly, Lancelot’s will, along with thousands of others, was lost in the 1922 destruction of the Four Courts building in Dublin so we don’t know exactly how he disposed of his real property. I believe that his daughter Sarah inherited his freehold house and land in Gamblesby.